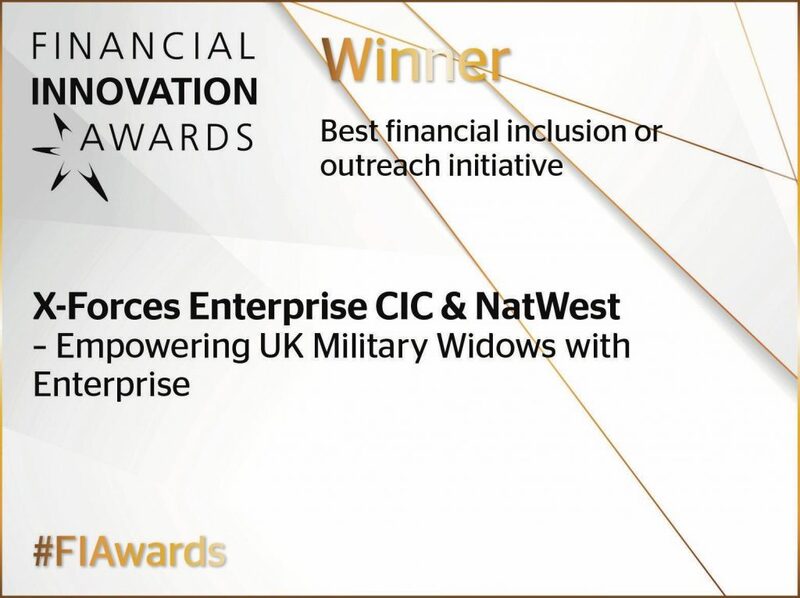 London, March 15; On Tuesday 13 March 2018, as CEO and founder of X-Forces Enterprise (XFE), together with the Forces Pension Society Charitable Fund (FPSCF), we launched the bespoke inaugural four-day Enterprise Discovery and Business Skills course for Armed Forces Widows, Widowers and their dependants. The launch, which was kindly hosted by NatWest and supported by FPSCF, brought together representatives from the four Widows Associations (War Widows, Royal Navy and Royal Marines Widows, Army Widows, and Royal Airforce Widows Associations) whom we engaged to ensure the success of this exciting project. We also had present X-Forces Enterprise supporters from the MoD, Government, Charities and Corporates. Those of you who know me understand how close to my heart I hold the work of X-Forces Enterprise in supporting the Services community. In the past four years, we have been able to develop a series of model packages that have been instrumental in giving a hand up to a huge variety of veterans and service leavers. In fact, we have supported over 1,100 community members in starting and scaling up their own businesses, and thousands more through training, events, funding and mentoring. Last year, in October, we put forward a proposal to support service widows, widowers and their dependants in developing their enterprise skills for employment, building confidence and building a network. It is very important for such families to rebuild their lives when they are ready – giving them confidence, a renewed sense of purpose and building financial independence. We will now support them through the bespoke course, which will not only cultivate the enterprise skills needed for employment and self-employment, but will also, more crucially, help the widows and widowers communities and their dependants to build confidence in their abilities. It will also provide a support network for them to lean on through the XFE Family. Present for the launch were the XFE team as well as representatives from our supporters from the MoD, other charities and Corporates including NatWest, Rolls Royce, Cisco, Landmarc, Sage and London Stock Exchange. With support and assistance from FPSCF, who are working closely with us to support us on this project, we believe this initiative will help a number of individuals enter or return to employment. The Col. (Ret.) Robert Ward MBE, Chairman Designate of the Forces Pension Society Charitable Fund represented the Fund and explained how they can assist and support Widows and their dependants. An initiative such as this requires the collaboration between government, charities, businesses and the beneficiaries in order to succeed. In his keynote speech, The Rt. 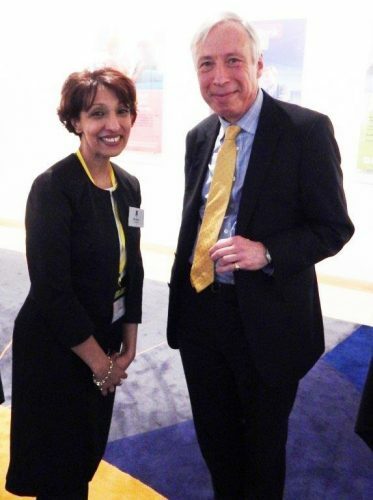 Hon the Earl Howe PC, Minister of State Defence acknowledged the work undertaken by XFE and the FPSCF to put together the Empowering Widows and Dependants Through Enterprise initiative, and continued that this was a practical and effective demonstration of the Armed Forces Covenant in action and the support provided to the Armed Forces community. The stage is now set – the first cohort starts in early May 2018. This course will empower attendees to take their first steps, gain insights into enterprise and acquire the tools and skills needed to start a business or be deployed within an employed role, alongside other like-minded widows or dependants of widows from the Armed Forces community.